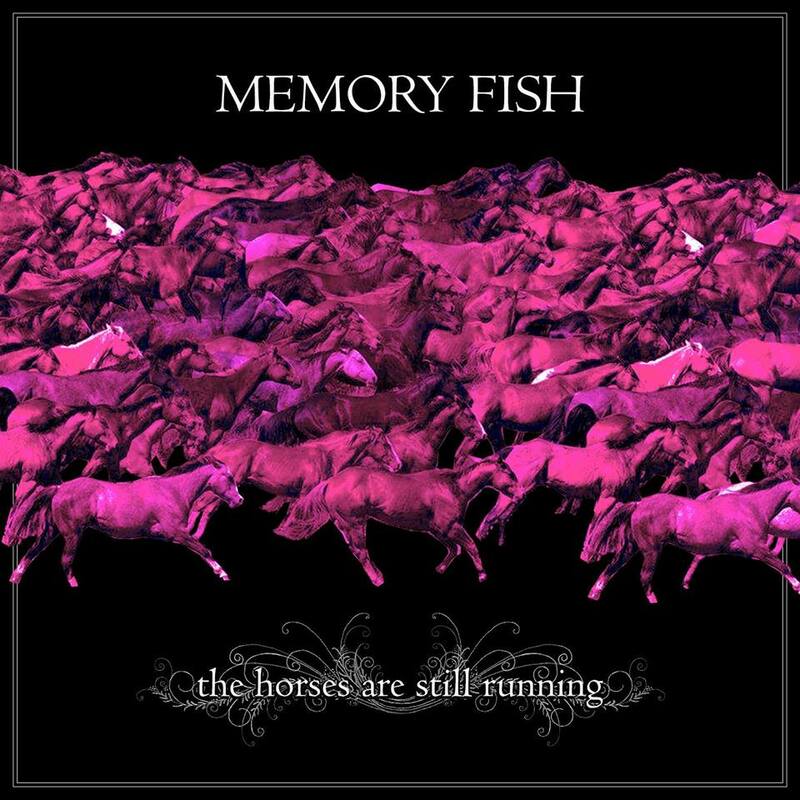 Memory Fish produces dreamy, meditative songs with a subtly soothing, medicinal quality. With a pared down sound, using only a vintage synthesizer, the vocals take center stage in these quiet lovelorn songs. The album’s ten songs are connected by mysteriously evocative fragmented stories dedicated to a fictional character named Charlie. This Amsterdam-based solo-project was founded in January 2018 and gently references artists like Leonard Cohen, The Space Lady and Yo La Tengo. In November 2018, the first album ‘The Horses Are Still Running’ was released. On stage, the songs stay true to their album versions since the record was produced to be reproduced live in all its intimate detail. Music and lyrics written and performed by Larva Peruzzotti.